A heart-warming and humorous animal series by bestselling author, Holly Webb. Sophie isn’t happy about moving to a strange new country and starting at a new school. 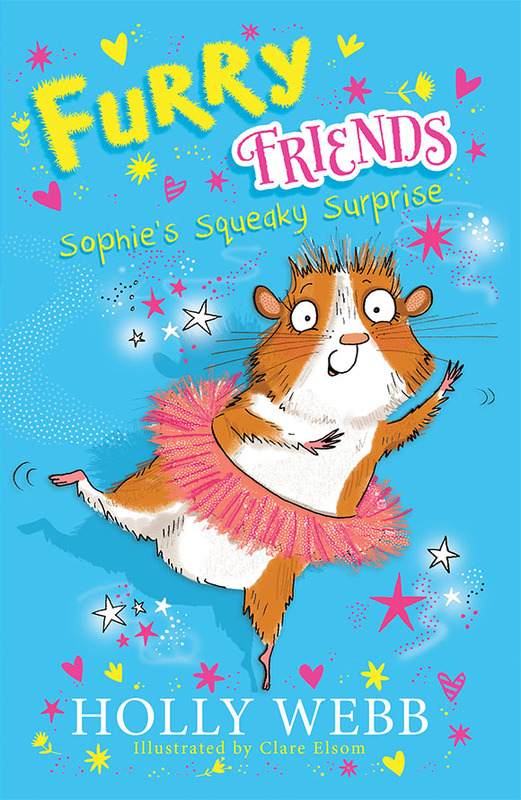 But then she meets Josephine – a macaroon-eating, tutu-wearing guinea pig, who lives with her furry friends in the centre of Paris. Josephine soon shows Sophie that living in a new place is exciting and being friends with a guinea pig is the best adventure of all.